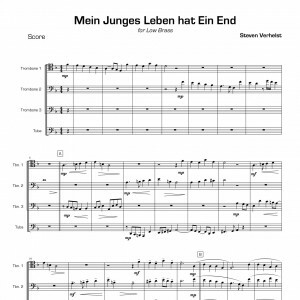 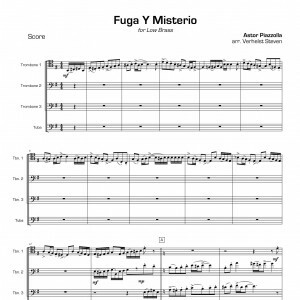 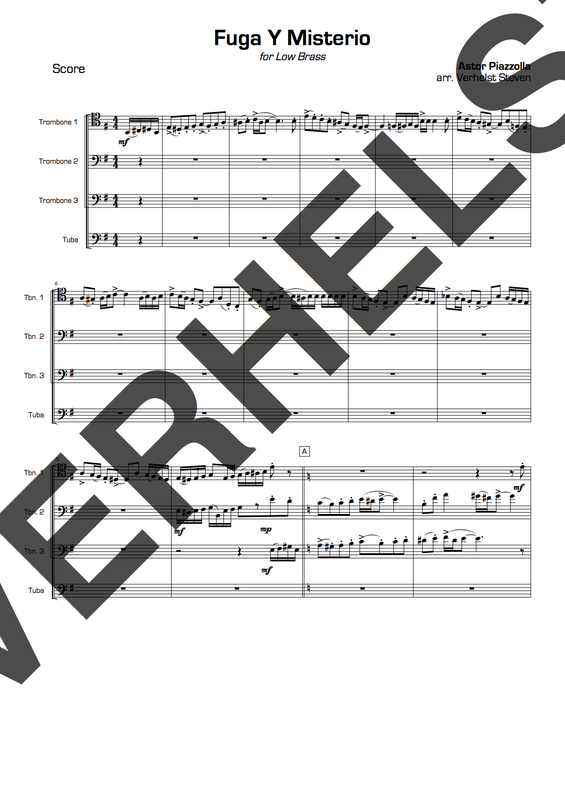 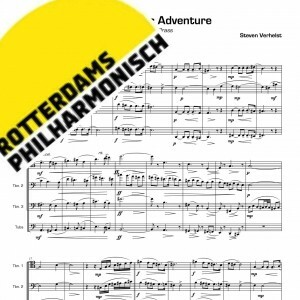 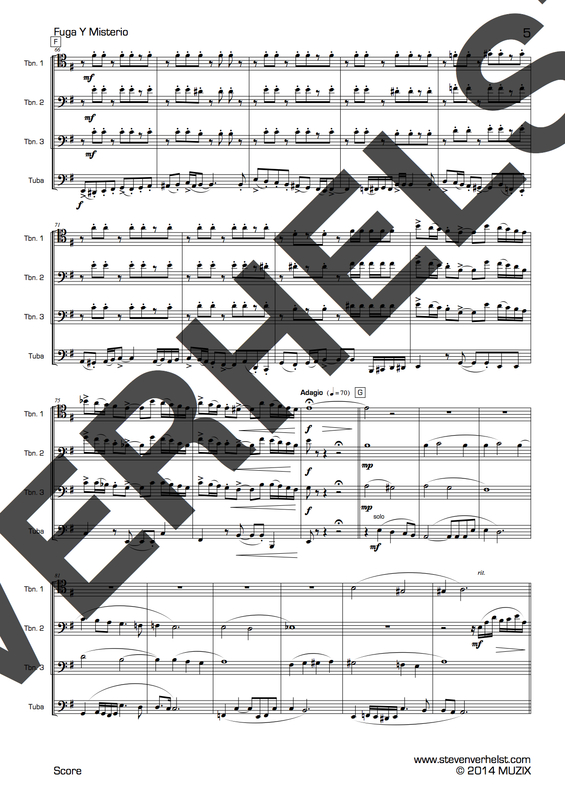 Fuga Y Misterio was arranged for the Rotterdam Philharmonic Low Brass section. 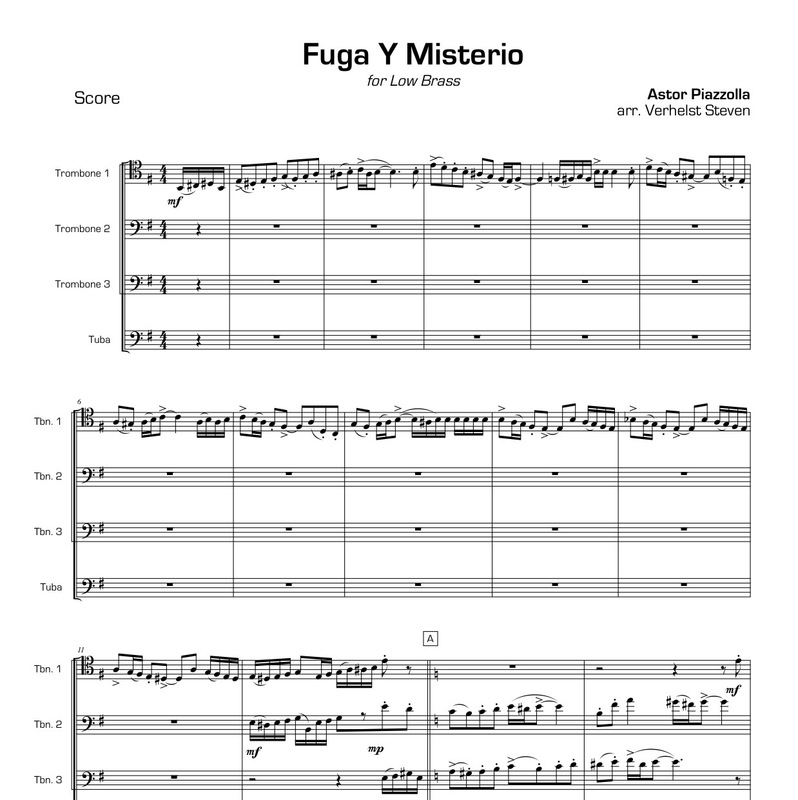 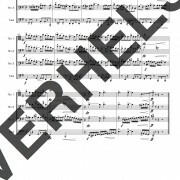 This challenging, technical fugue comes out of Piazzolla’s opera ‘Maria de Buenos Aires’. 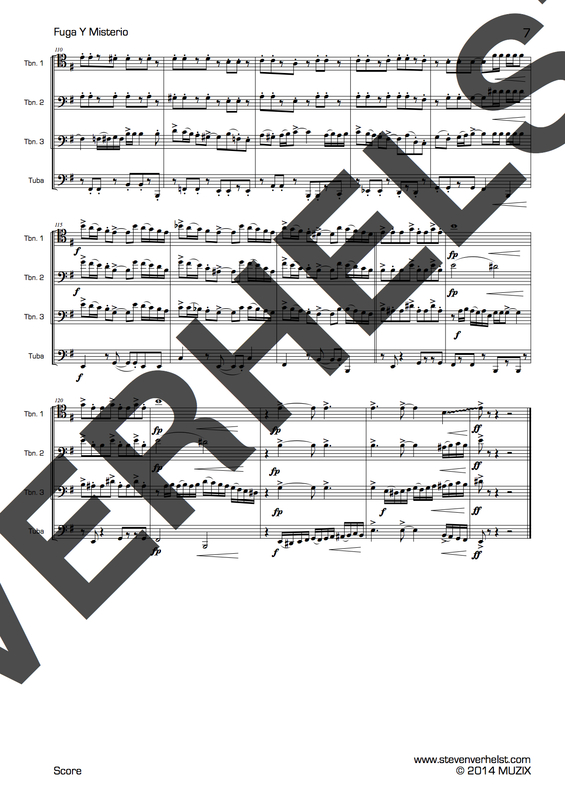 It also has a soft, beautiful, middle section where 2 melodies float through each other.